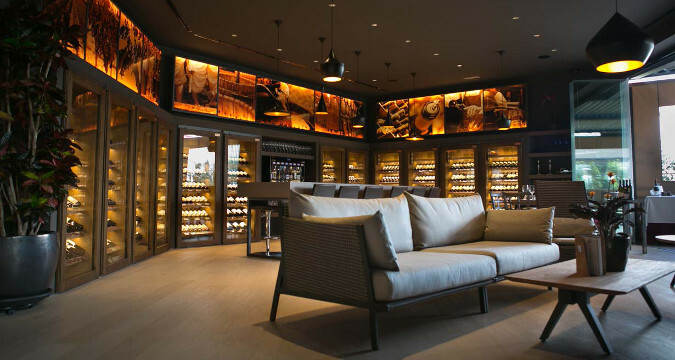 Unique in the Marbella area, this professional wine shop is the ideal place to enjoy a professional wine tasting session for groups, combined if you wish with a gourmet wine related dinner. Ideally located between Puerto Banús and San Pedro de Alcántara... just a few meters from the coast, this venue is one of Marbella's most elegant and unique eno-gastronomic venues. 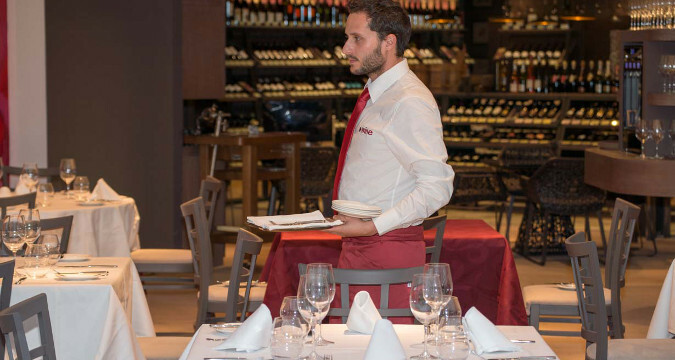 Ideal as an entertaining space or for private and corporate events, it offers an exclusive eno-gastronomic experience, with access to an unequalled array of fine wines and superb dishes from the gourmet cuisine. With 1.000 square metres of surface, which may be sub-divided into smaller areas, it allows a flexible range of spaces giving exclusivity and privacy when desired. 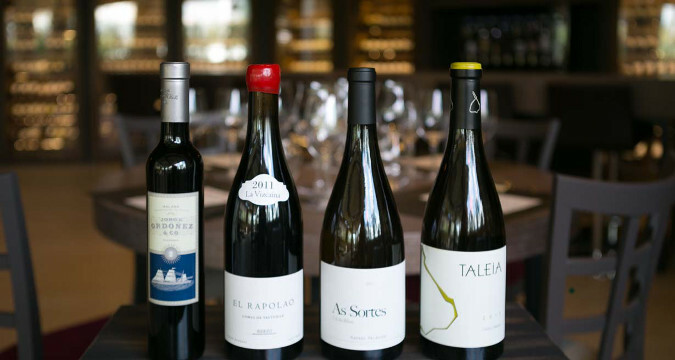 We propose more than 4.500 premium wines from all Spanish wine regions, so don"t hesitate, we will make sure this group dinner is a real "wine experience" for any type of group. 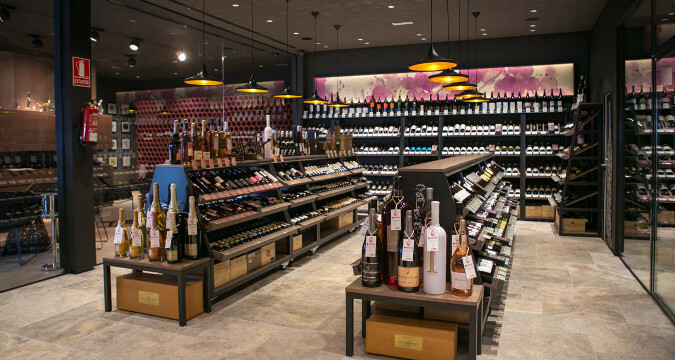 Our unique concept of combined restaurant and wine shop means that our diners may avail of the most extensive wine list in Spain and, incredibly, every wine in our shop is also available in our restaurant. Our wine tasting sessions are ideal for groups of 20 to 150 persons interested in discovering, learing and tasting Spanish wines (but also some special spirits, etc). And if you wish to combine the wine tasting activity with a gourmet dinner afterwards, with our without exclusivity of the venue for your group, look no further, this is the place ! Our wine events are fully taulor-made and designed to meet your expectations, budget and planning.